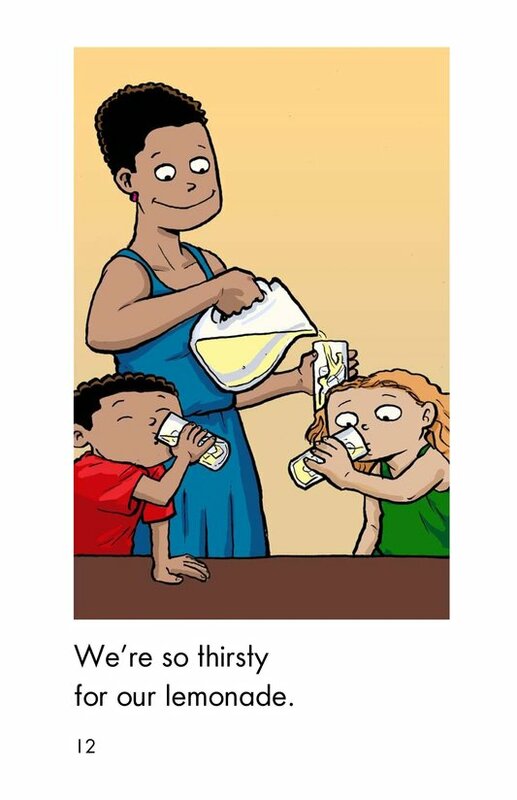 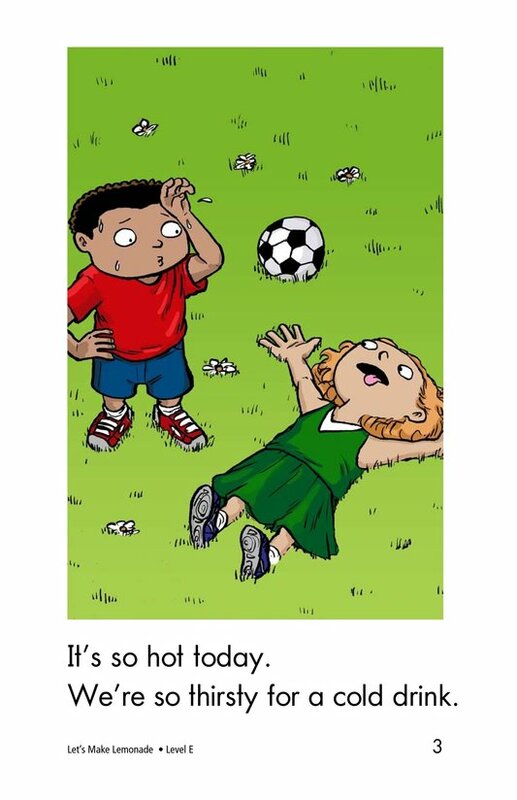 It's a hot day, and the kids are thirsty for a cold drink. 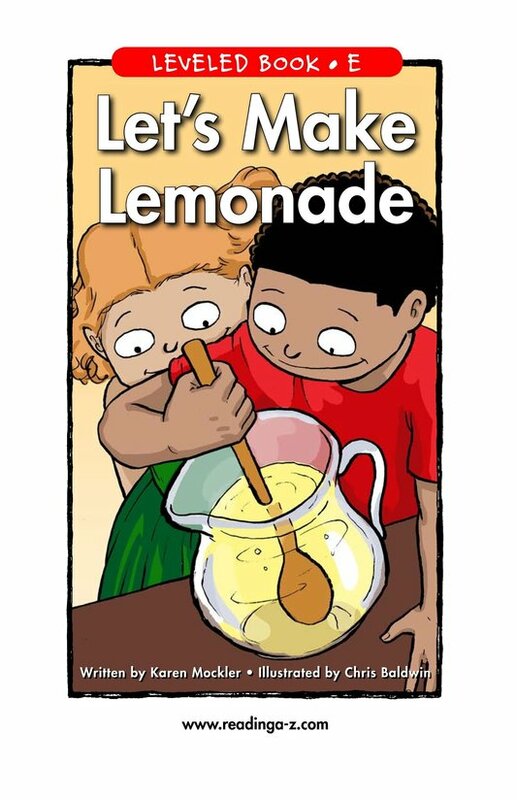 What will they make? 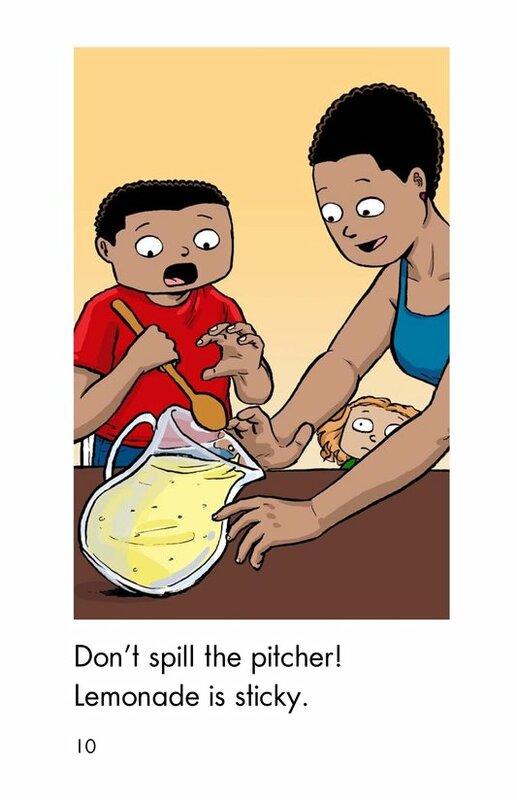 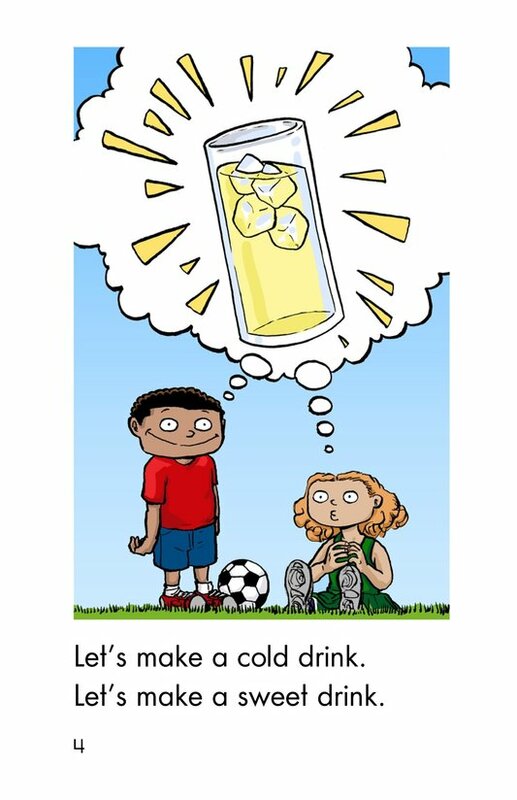 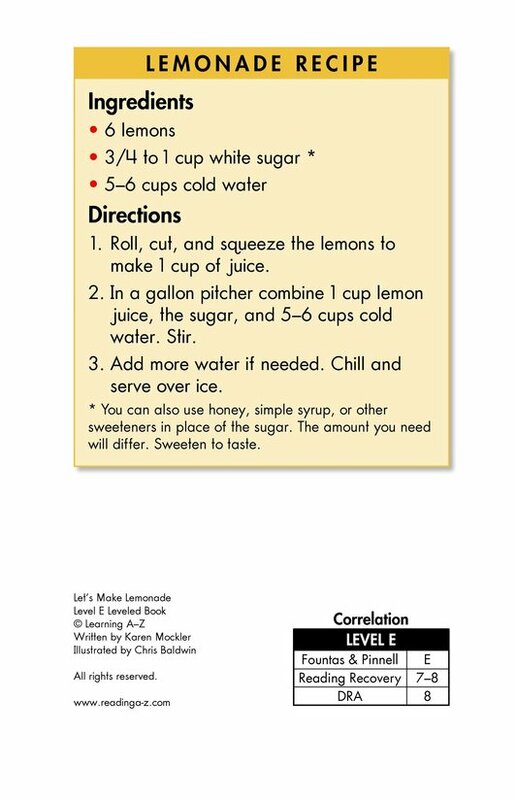 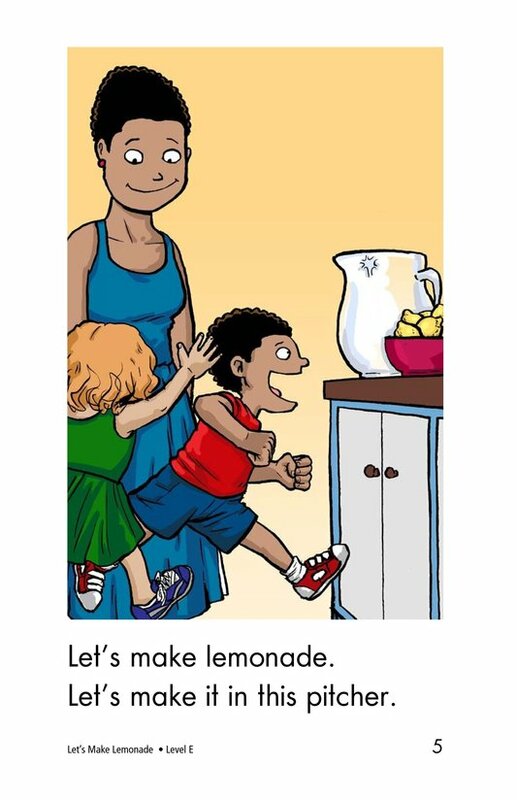 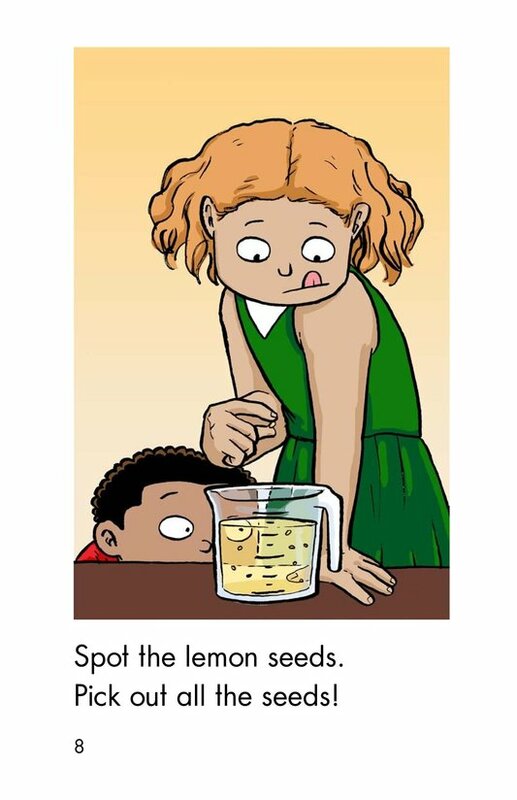 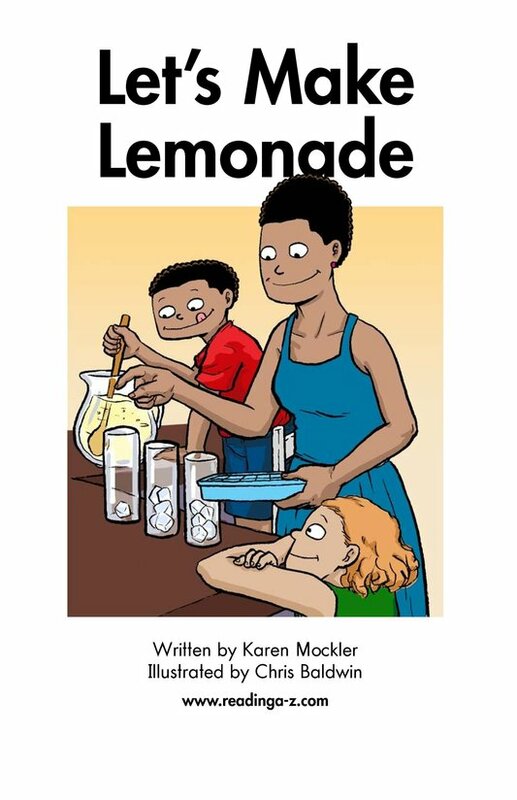 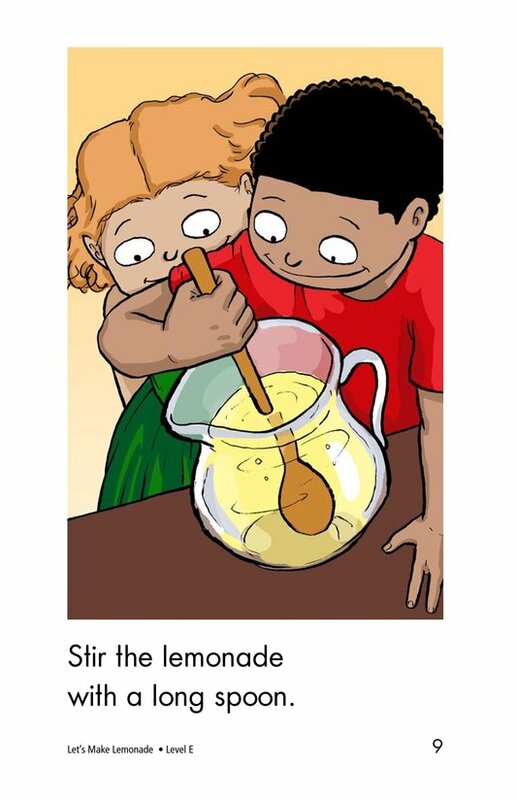 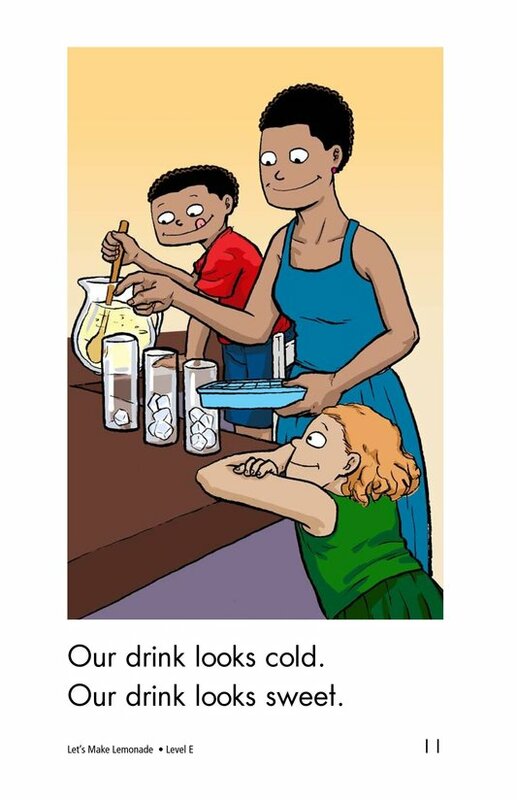 In Let's Make Lemonade, students will learn how to make this sweet, cold drink. 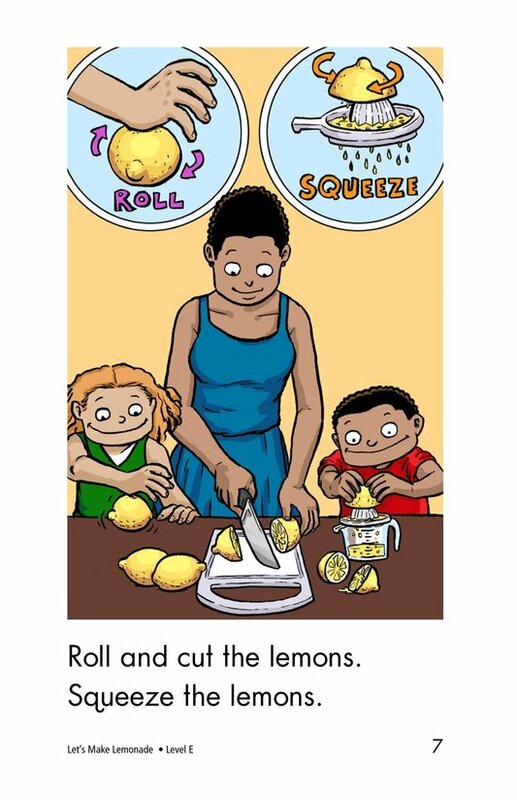 They will have the opportunity to sequence events in this simple how-to book. 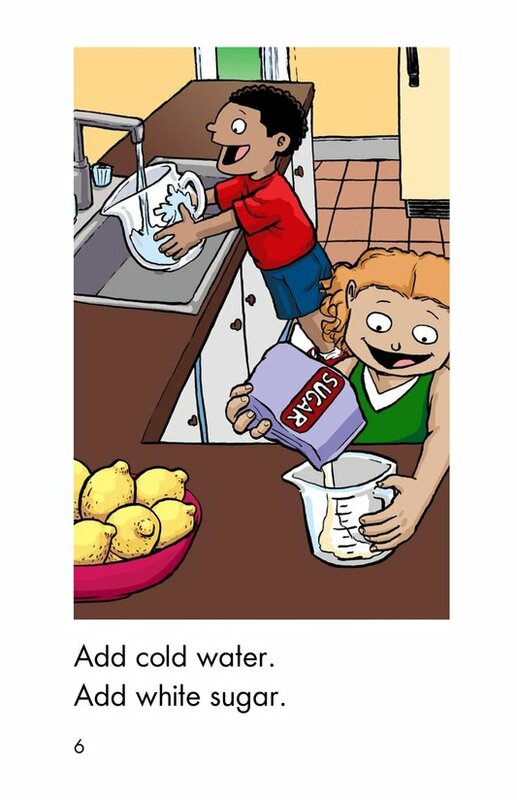 Detailed illustrations, repetitive text, and high-frequency words support early readers.